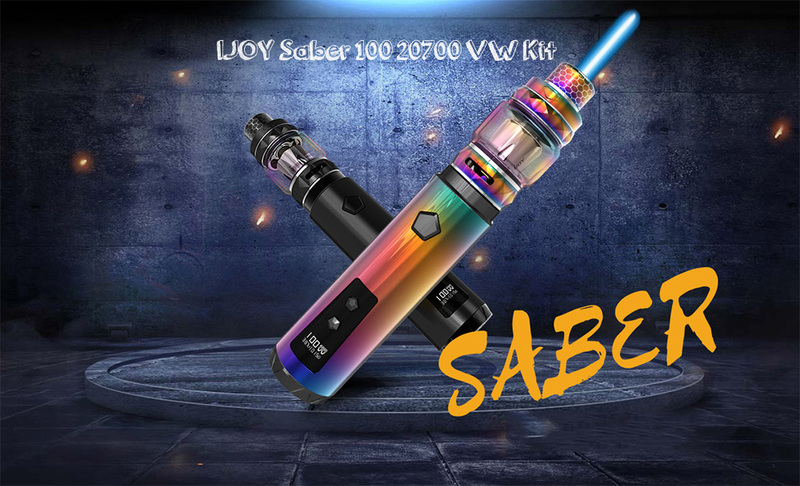 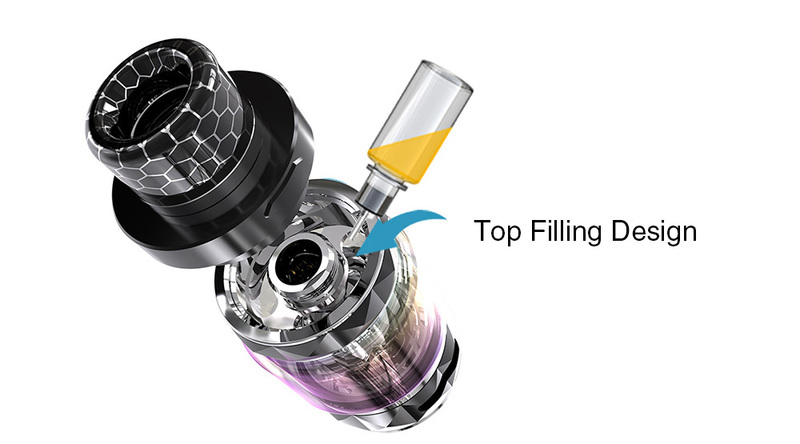 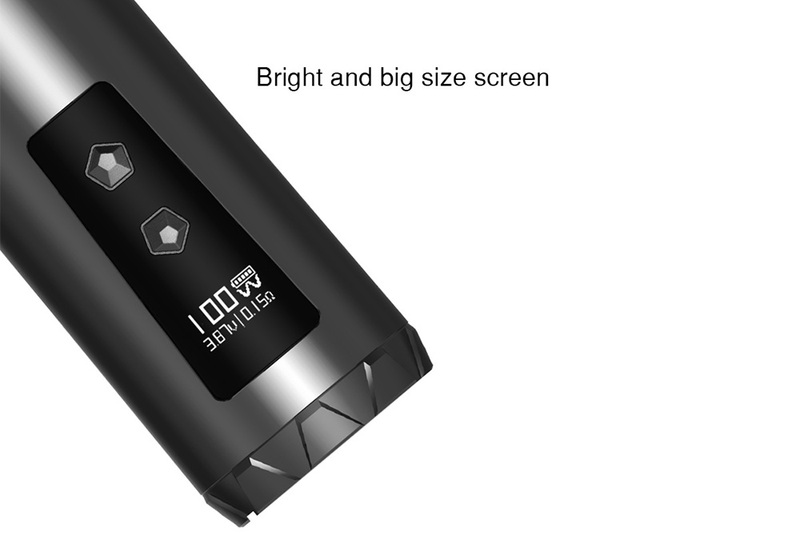 JOY SABER 100 kit is compatible with single 20700 and 18650 battery. 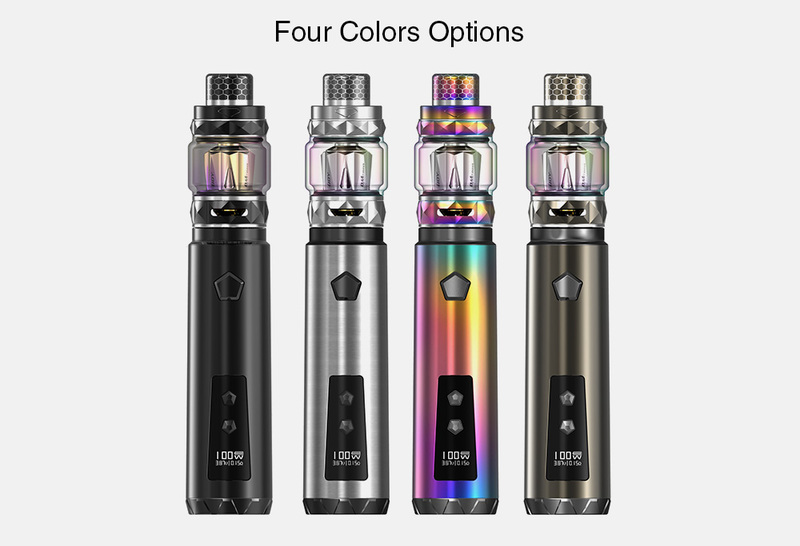 The structure is compact, all CNC engraving with rich colors. 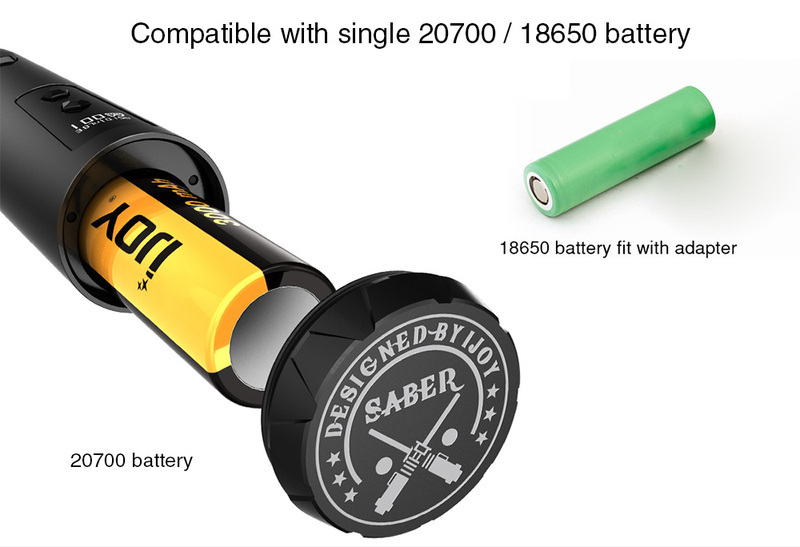 The IWEPAL chip is carried inside, which adds short-circuit protection, low-power protection, and anti-reverse protection of the battery. 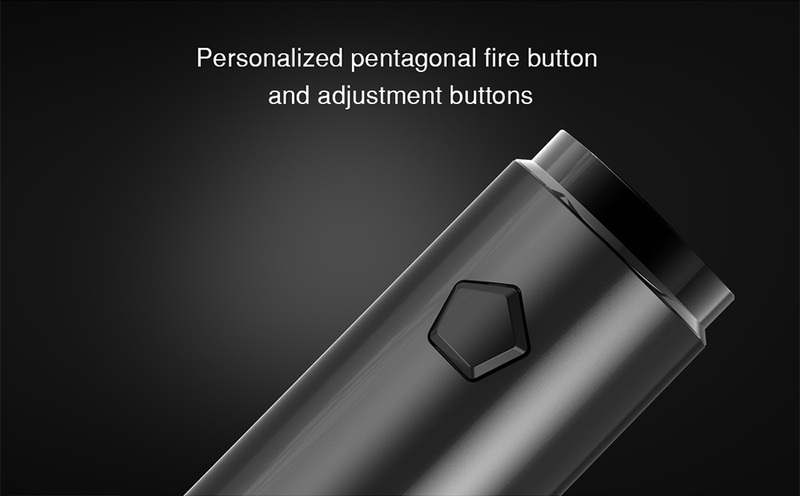 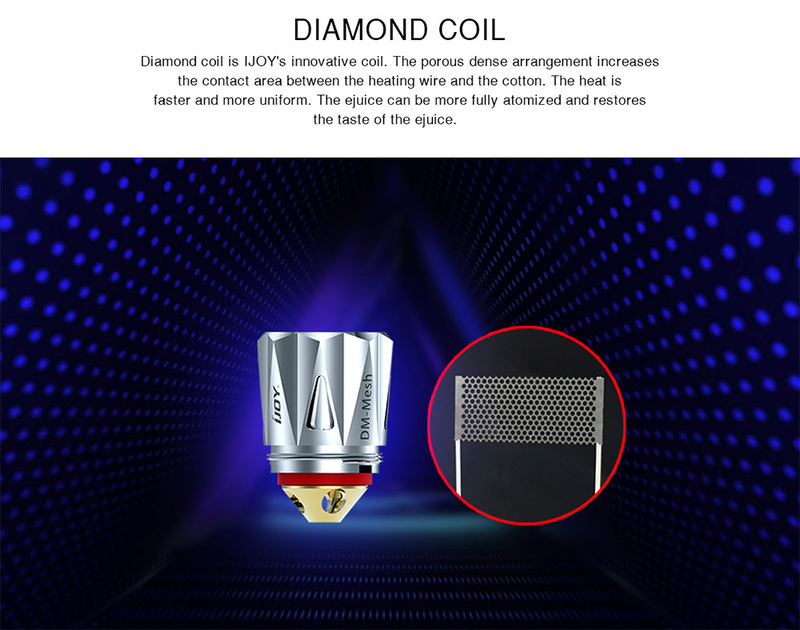 Personalized pentagonal fire button and adjustment buttons provide a convenient operating method.